After over a year of testing, Chicago is ready to commit to all-electric buses. 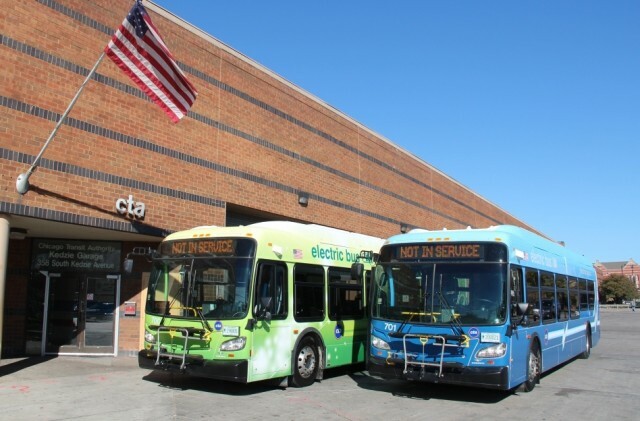 The Chicago Transit Authority (CTA) took delivery of two electric buses in 2014, and found them satisfactory. So the city now plans to purchase 20 to 30 all-electric buses over the next few years, as part of an overall modernization of its fleet. The CTA claims to be the first major transit agency to put all-electric buses into daily revenue service. Its pair of buses have operated continuously since October 2014. Both are 40-foot models made by New Flyer Industries. Each is equipped with a 300-kilowatt-hour lithium-ion battery pack, which the CTA says provides a range of 80 miles. Charging takes three to five hours, and is done overnight while the buses are idle. The pair have already carried around 100,000 passengers on 13 routes--racking up 25,000 in-service miles. No significant mechanical issues cropped up during testing, according to the CTA. The buses' battery packs are intended to last their entire service lives--meaning about 12 years. In an "average year of use," the CTA expects each bus to save $25,000 in fuel, and $55,000 in public-health costs. The agency will issue a request for proposals later this year, for both additional 40-foot electric buses and charging stations that will be placed along their routes. The entire project will cost an estimated $30 to $40 million, which will come from a yet-to-be-finalized group of Federal funding sources, the CTA said. 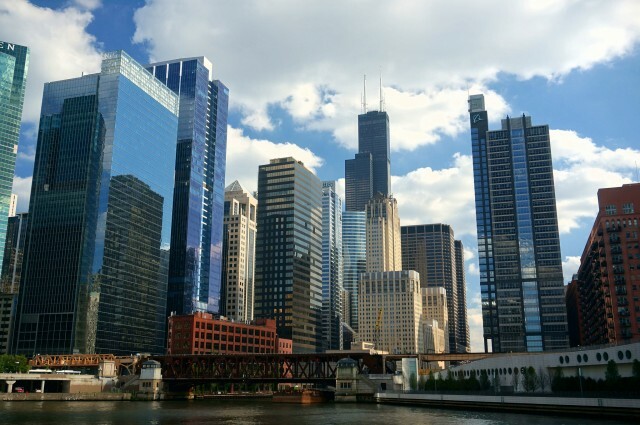 In addition to all-electric buses, the CTA will continue to operate diesel-electric hybrids, which currently make up about 15 percent of its fleet. 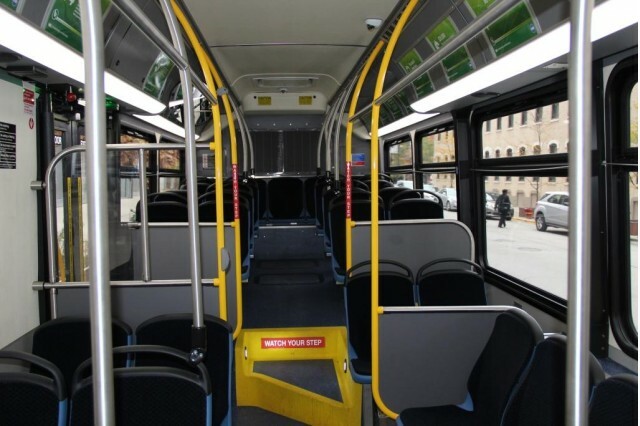 As part of a fleet modernization effort first announced by Mayor Rahm Emanuel in 2012, the CTA is also recently retired older vehicles that date back to 2000-2002, and performed overhauls on newer vehicles. That includes adding particulate filters to some diesel buses, in order to reduce harmful particulate-matter emissions.